I was first introduced to miso on my trip to Japan. I love it’s salty complexity, especially when paired with gingery sweetness. The dressing on these vegetables is phenomenal. If you don’t think the veggies sound good (you are a weirdo), skip them and just try the dressing. It’s my new favorite! One small note- if you make this recipe, be sure to eat it all in one day. It doesn’t keep well. If you can’t eat it all, just halve the recipe. 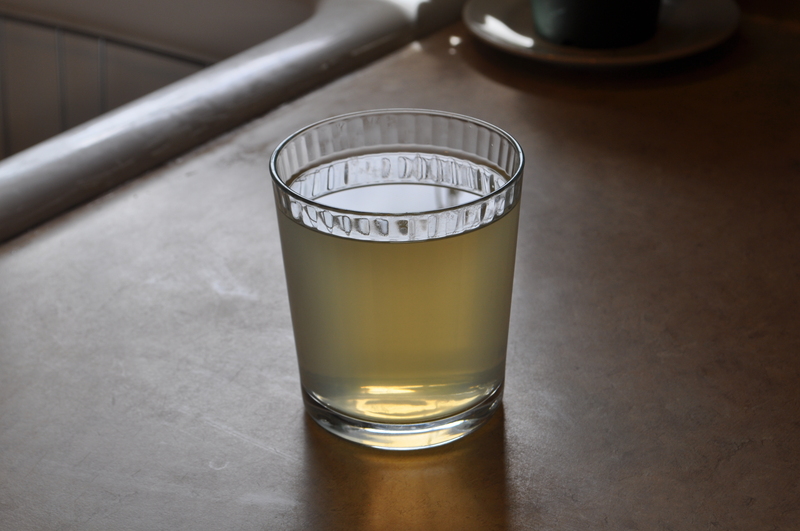 Bring a large pot of salted water to a boil and prepare a small ice-water bath. Boil the peas for about two minutes, until barely cooked and still crisp. Scoop them out with a large slotted spoon and drop them in the ice water bath. One they are cooled, drain and pat dry. Trim ends and slice on bias into thin strips. 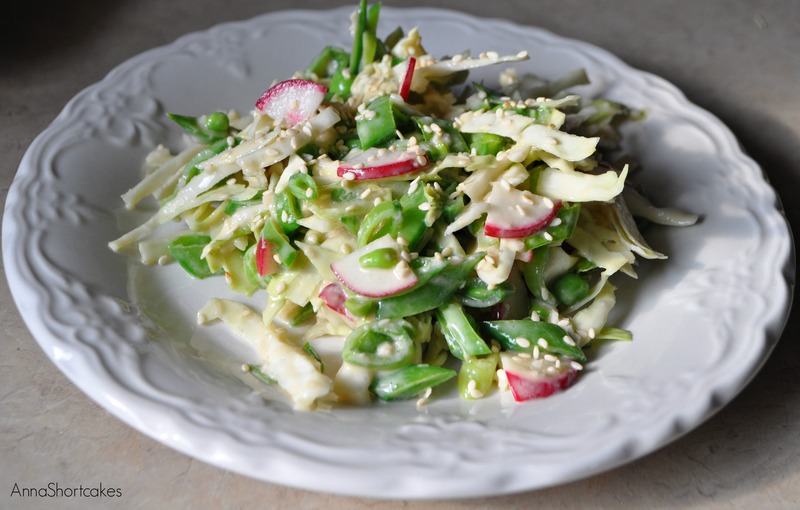 Toss into a bowl with cabbage, radishes, scallions and 1 tbsp sesame seeds. In a blender, combine all the dressing ingredients. Blitz until smooth. Taste and adjust seasonings as needed. Don’t add extra honey as the peas will add sweetness. Toss the salad with the dressing and sprinkle with remaining sesame seeds. Serves 4 to 6. When I was in Japan, I had some of the most amazing salmon. It was so fresh and had a unique flavor I was unfamiliar with. Now that I have become more experienced with flavors, I learned that flavor was miso. Love that flavor! 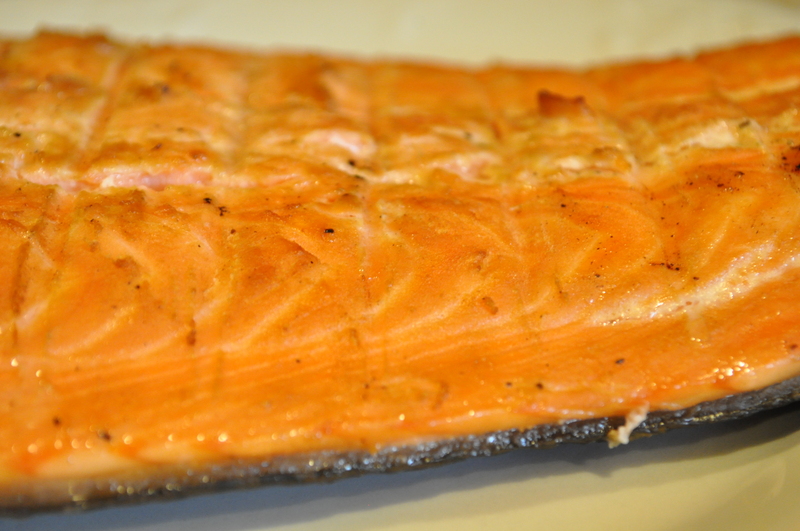 We really enjoyed this salmon. 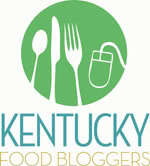 I intend to make this recipe in the future! 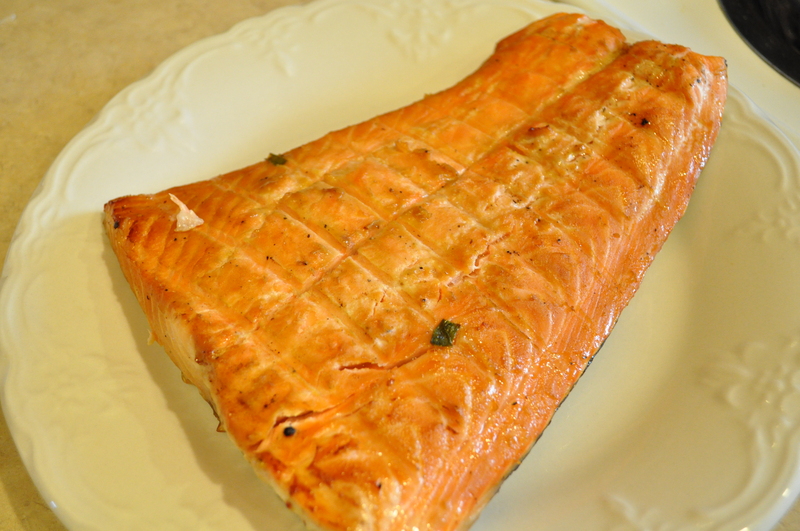 Combine the above ingredients and marinate the salmon for at least 30 minutes. 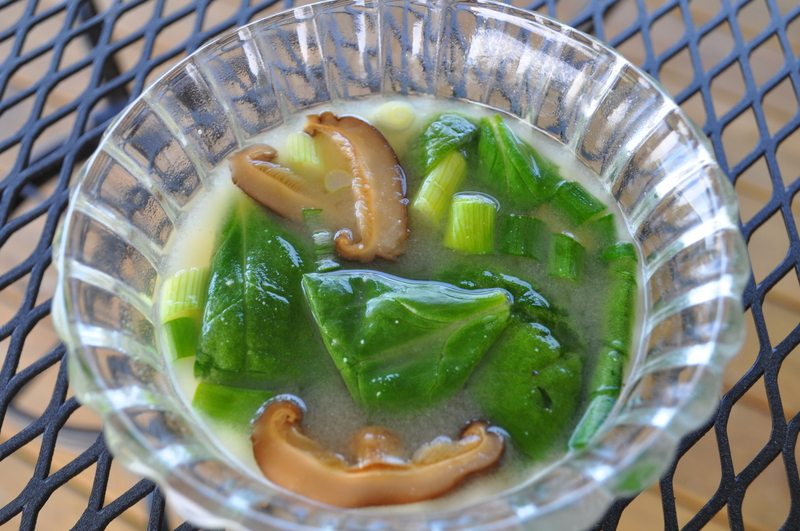 Miso soup is one of the most popular Japanese dishes. Not only is it tasty, it is also healthy. Miso has many beneficial microorganisms, such as Tetragenococcus halophilus (which can be killed by over-cooking), as well as essential nutrients including calcium, iron, B vitamins, and protein. For more information about miso, see here. Miso is used to flavor many breakfasts, lunches, dinners, and snacks found in Japan. It’s versatility means that you don’t have to worry about wasting that the miso paste you will buy for this recipe. In a saucepot, heat the dashi until there are tiny bubbles on the bottom of the pan. 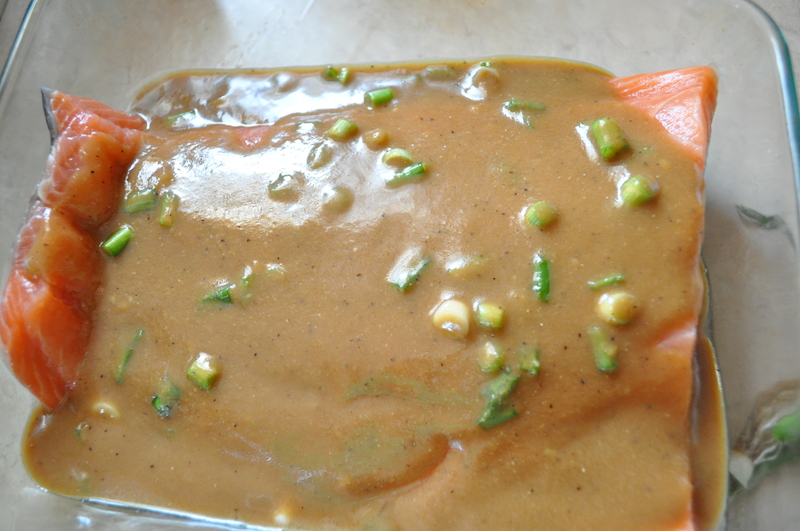 Whisk in the miso paste until dissolved. Add the mushrooms, scallion, and baby spinach. Stir in ingredients so the spinach leaves start wilting slightly. Ladle into two bowls. Enjoy! Dashi is the broth base of miso soup. It adds part of the distinctive flavor found in the soup. It can be purchased pre-made but I imagine homemade is better. There are several variations of making this broth but I chose to use Alton Brown’s because it is so highly rated. Place the kombu in a saucepan, cover with the water and soak for 30 minutes. Set the saucepan over medium heat until the water reaches 150 to 160 degrees F and small bubbles appear around the sides of the pan, 9 to 10 minutes. Remove the kombu from the pan. Increase the heat to high and bring to a boil, 5 to 6 minutes. Reduce the heat to low and add the bonito flakes. Simmer gently, stirring frequently, for 10 minutes. Strain the liquid through several layers of cheesecloth. Makes 2 quarts of dashi. It can be kept in the fridge for a week or frozen for up to a month.